Barn Manager Suzanne Pastor has had over 20 years of management experience in the entertainment industry. 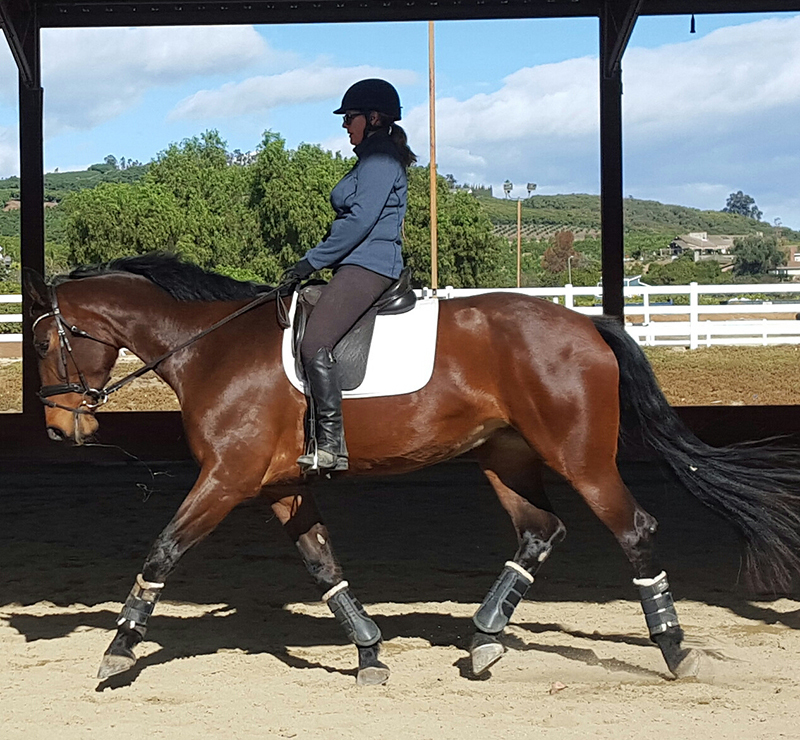 That coupled with her passion as a lifelong equestrian and horse owner gives her the background and skills to manage a facility like Equinox. 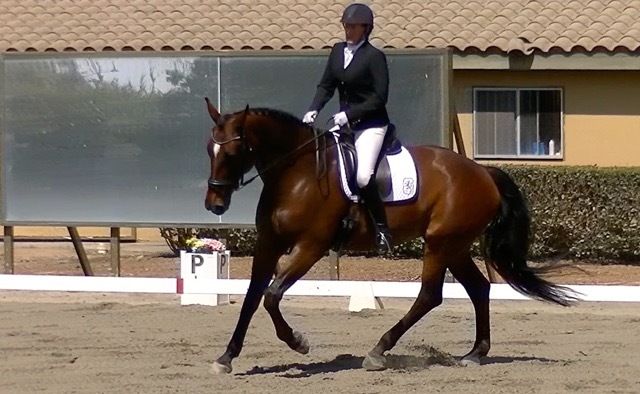 Suzanne has done endurance riding, competed as a Three Day Event rider and is currently focused on completing her USDF Bronze Medal in Dressage with her horse, Zaffinesse.